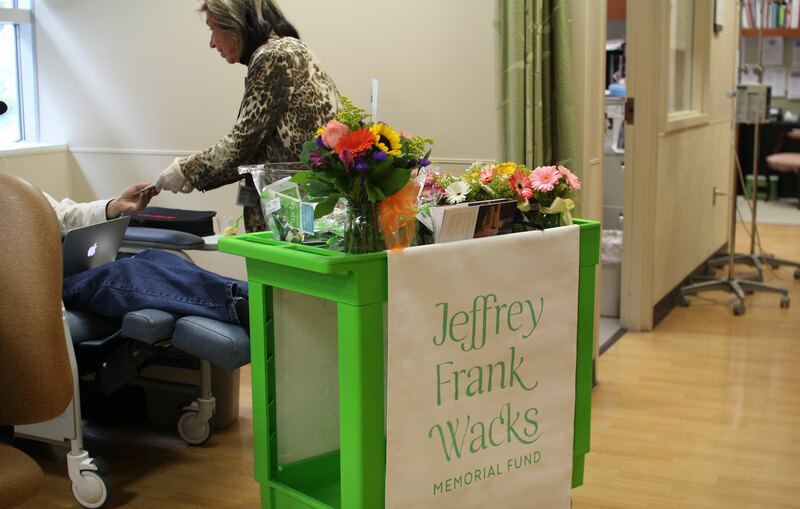 The Jeffrey Frank Wacks Memorial Fund is a loving tribute to Jeffrey Wacks, who was a passionate visual and musical artist that battled courageously against cancer as a young man, and tragically passed away at a tender age. 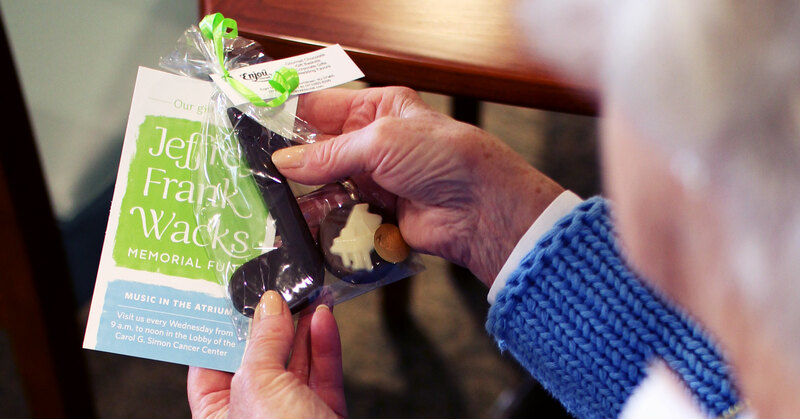 The Fund helps cancer patients and their caregivers through what many find to be the toughest moments of their lives, comforting them with music therapy and emotional support. This was a personally meaningful project for us for a number of reasons. When the Memorial Fund found itself at a pivotal point, evolving and growing from a locally focused organization to a national one, they looked to We Are How to develop a new brand identity that would be featured in a responsive web presence, communications materials, and signage. 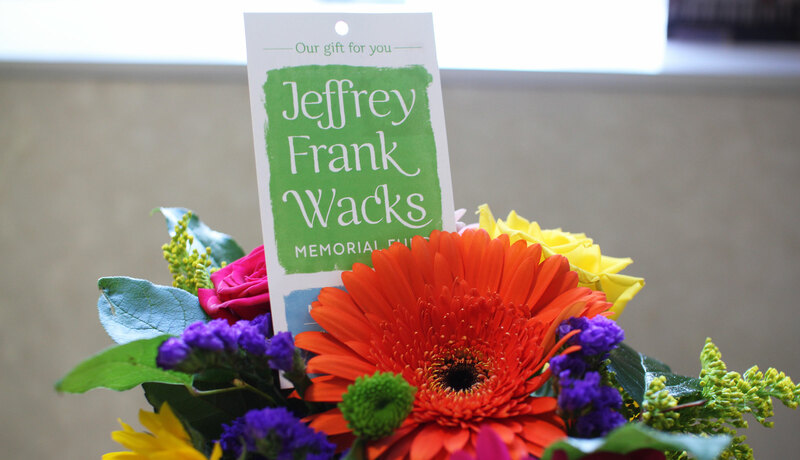 From the outset, we understood that our work needed to authentically honor Jeffrey Wacks as an individual while simultaneously communicating the nature and impact of the Fund’s expanding activity. We achieved this balance by combining uplifting colors, friendly typography, textural handmade elements sourced from Jeffrey’s artwork, and poignant photography, all orchestrated to evoke humanity, comfort, and the transformative nature of music and art. While we knew we would bring the foundation significant value through the design of their identity and supporting materials, we also saw an important opportunity to improve their online donation and purchase portal, both in terms of visitor user-experience and internal usability. Using this combined approach, We Are How developed a comprehensive donation app, seamlessly integrated into the Fund’s new website, which helped the foundation achieve a 25% increase in donations. 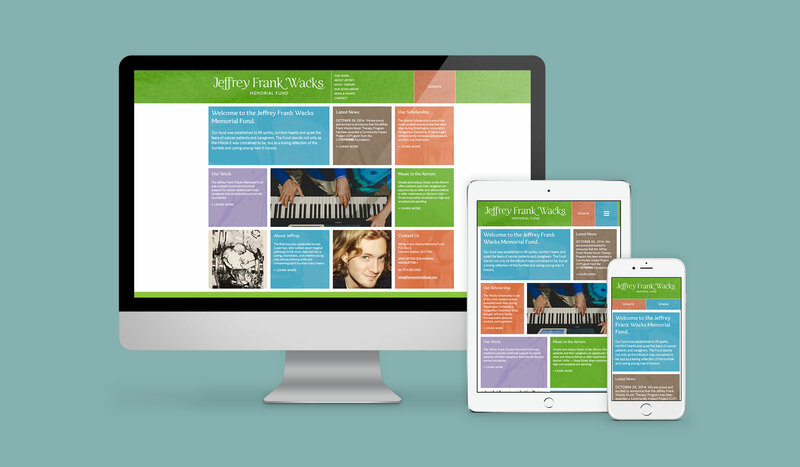 "We Are How designed a website that took us to new heights and gave meaning to our work. Their superior work ethic, professional expertise and honest evaluations made working with their team a pleasure."